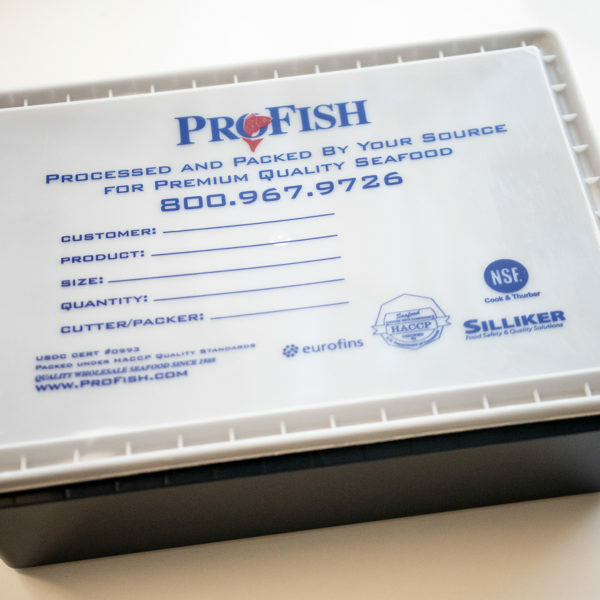 Fish Tubs are the perfect culinary storage solution. 10 per order. 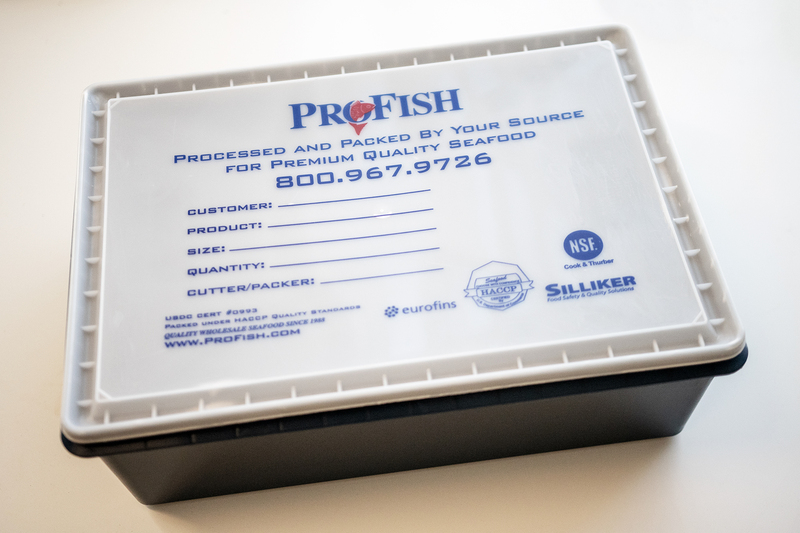 Fish Tubs are the perfect culinary storage solution for seafood, meats, herbs, and dry goods! Select either 16″x12″x4″ or 16″x12″x2″. Quantity of 10 per order.